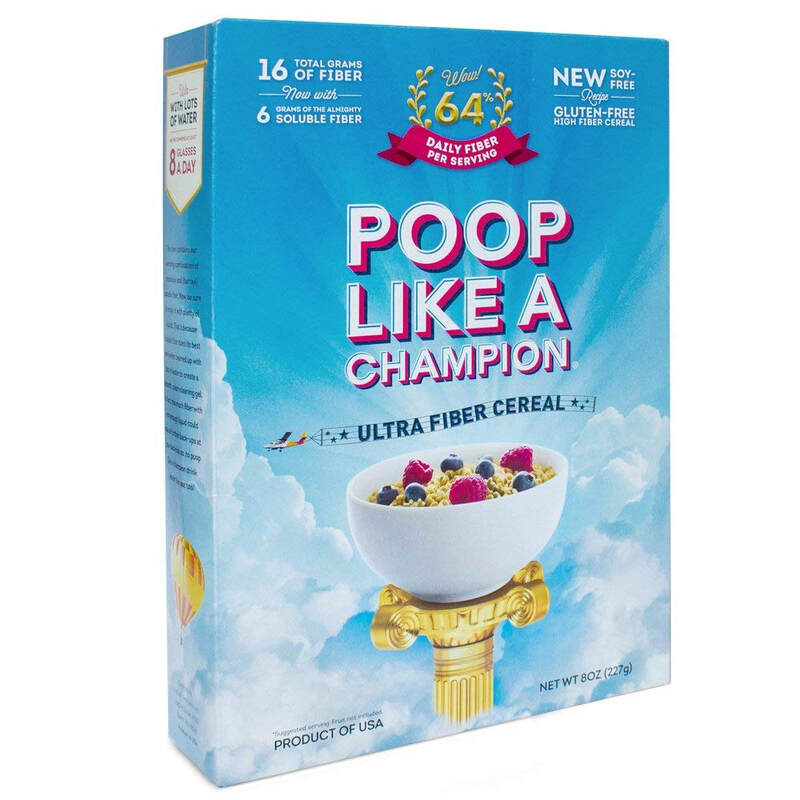 This is not mere cereal, it’s the ultimate colon cleansing formula with a stupendous amount of soluble and insoluble fiber. Insoluble to build the fast moving bulk and soluble to scrub out your squeaky clean colon. Why? You have 5 - 7 feet of colon and its job is more than elimination, your clean colon absorbs more nutrients, hydrates you better, improves overall health and wellness, promotes regular bowel movement, increases digestive function and promotes weight loss.